You know how they say ‘If I had to be marooned on an island…’? Well, I’d like that island to be Bali, Indonesia. A 1.5 hour flight away from Jakarta, Bali lies just 3km away from Java and is truly a paradise. Although I landed in Denpasar, Bali’s capital, instead of starting there, I decided to map a different route. Reason? A hankering for adventure. Amed is unexplored - it’s hardly frequented by tourists. It’s devoid of commercialism. 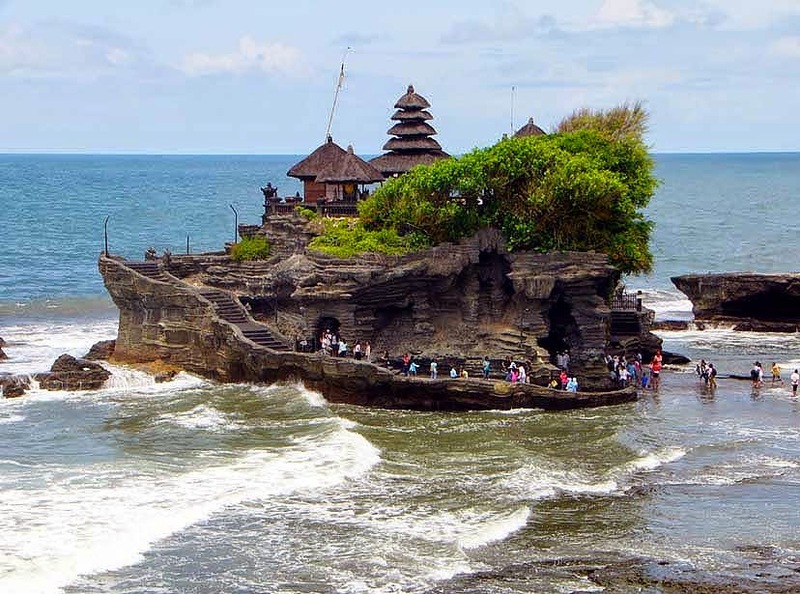 Bali is home to 90% Hindus, followed by Muslim, Christian and Buddhist population. Now, back to adventure. I had two choices: trekking up Mount Agung, a 3000 meter active volcano or diving. 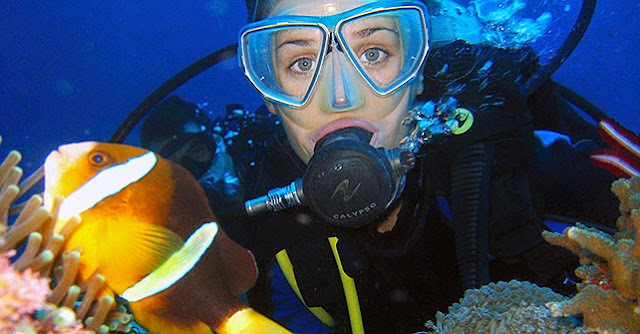 But thanks to Bali’s famed coral reefs, I was interested in a meditative session of diving. Needless to say, it also wouldn’t challenge my sorry levels of stamina. If, however, you’re fit, Mount Agung can be climbed in 5-7 hours in a trek that begins 11pm. 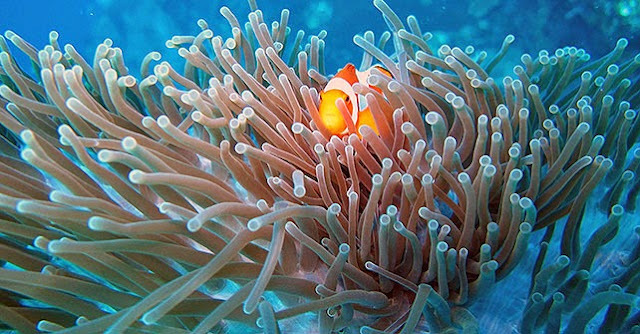 The Jemuluk Bay is an excellent choice for snorkelers too, and the rocky Tulamben Bay boasts of a US military shipwreck. We saw barracuda, mantis shrimp, frogfish and even a turtle, who was a very cool customer. Stay options are aplenty and they are cheap and excellent. For food, there are Indonesian cuisine. Try Pantai for their daily catch. 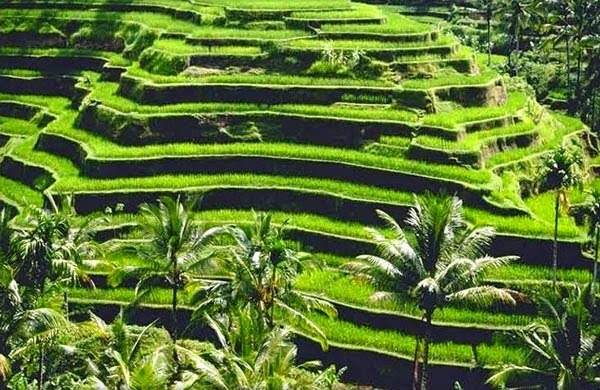 The next leg of our journey was Ubud in central Bali, a quaint retreat where the countryside boasts of miles of terraced rice paddies. You can take a tour and buy souvenirs on the way. Although recently developed, Ubud is full of great restaurants, boutiques and shops where you can get masks, vintage wooden posters, jewellery and other knick knacks. It is also home to many art galleries that stock artworks by local artists. 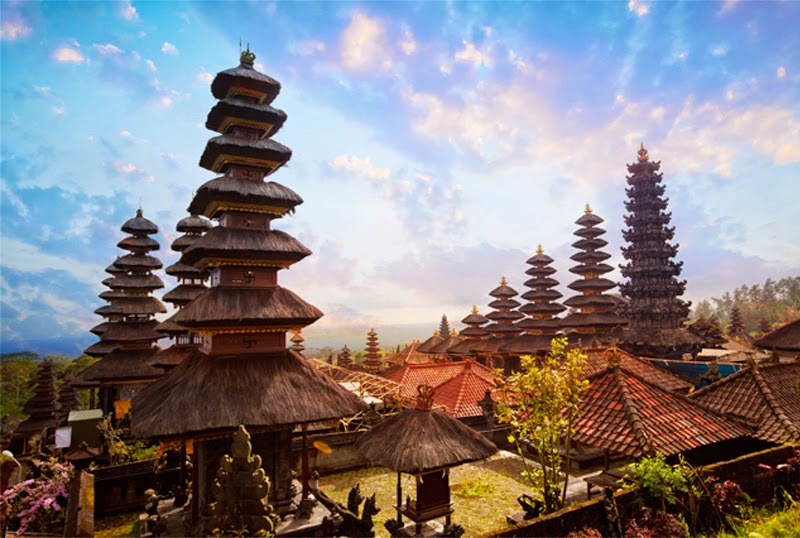 Make sure you catch dinner at Café Lotus, which also hosts a traditional Balinese dance performance with the Pura Saraswati (Saraswati Temple) as the backdrop. And though there are many places where you’ll find Italian, Mexican and even Indian, I suggest trying the local cuisine, like Nasi Goreng (a rice preparation), Mie Goreng (Noodles) and Sate (skewered meat with peanut sauce). I also visited a coffee plantation to check out the famed Luwak coffee which – brace your guts (no pun intended) – is literally ‘poop coffee’, made by extracting coffee seeds from the poo of the Luwak and roasting them. But it’s heart beating to see the animals caged, and in some places, being ‘fed’ the coffee beans rather than them ‘choosing’ the best ones, which they naturally do. After two days in Ubud, I headed to Seminyak in South Bali, which lies in stark contrast to the quiet streets of Amed. Here you will find swanky hotels, restaurants and stores. While I mostly lounged by the pool and walked along the beach, you could try surfing further down south in Kuta. As my journey came to an end, I realized that Bali isn’t all adventure and shopping, it’s also a spiritual revival, one that will always leave me wanting to come back, and you too.